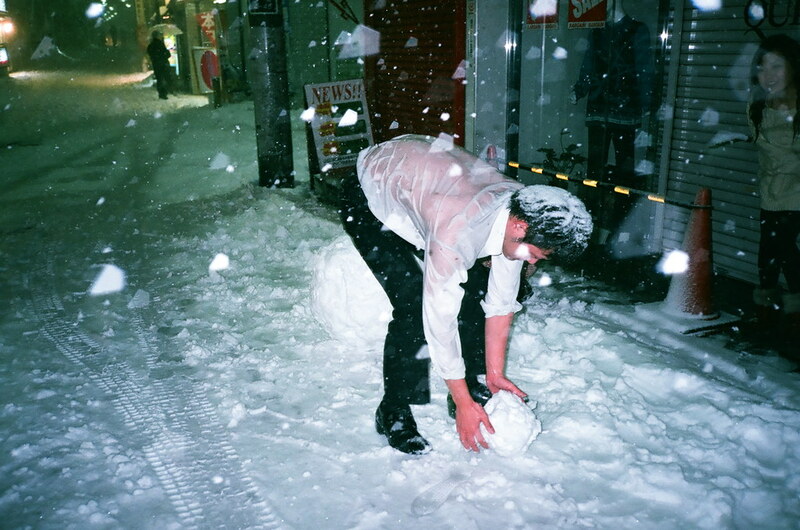 2015 would be better i believeeeeeee. 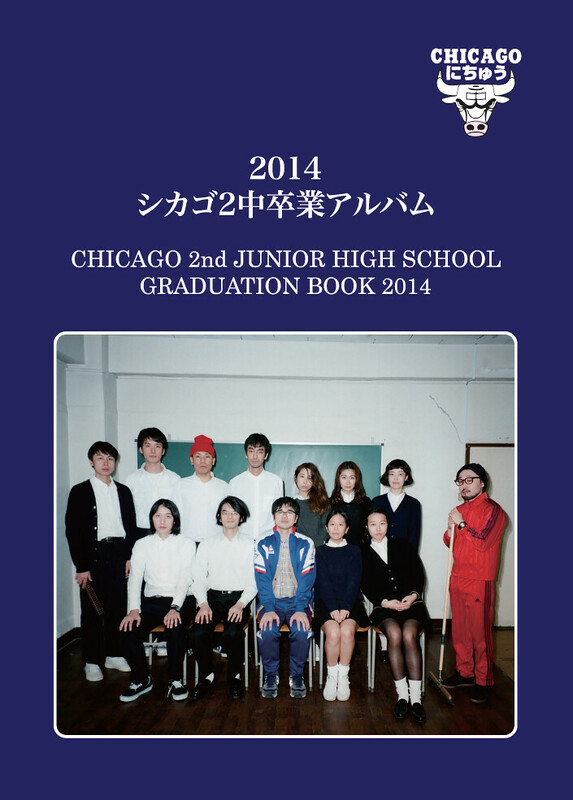 Chicago 2nd Junior High School Graduation Book 2014 is now available! It is an imaginary graduation book with a little twisted, awkward atmosphere and jokes, filled with school trip/class room snaps and so on.